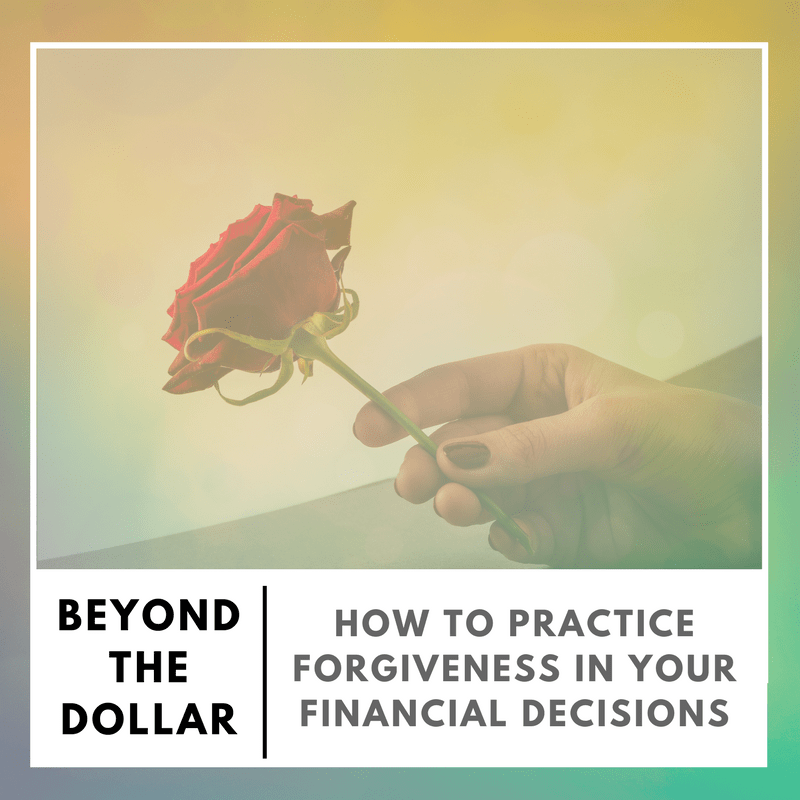 Is forgiveness really that crucial to a healthy financial life? If so, how can we incorporate it into our daily lives? 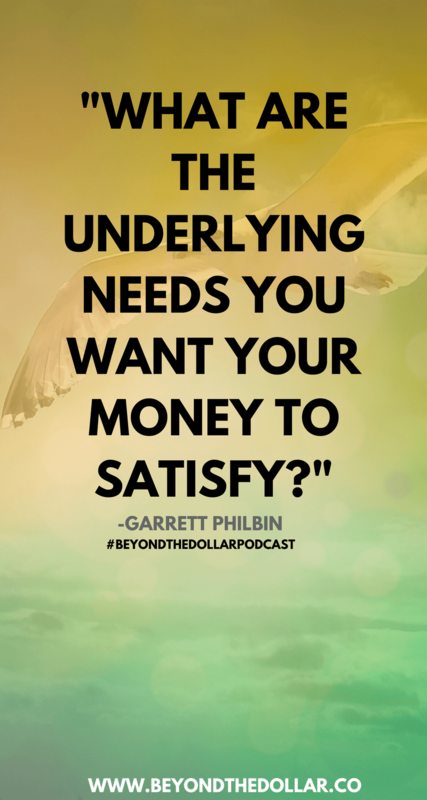 I ((alongside former co-host Garrett Philbin) explore why forgiveness doesn’t mean talking about the “dumb” mistakes we make with money. In fact, it has nothing to do with forgetting the decisions we’ve made or the situations we find ourselves in. 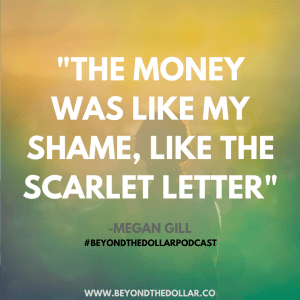 This time, Garrett is under the microscope as him and I talk about who forgiveness is really for, how to let go of expectations, and exercises to practice forgiveness in our financial lives. What Does Having “Enough” Money Look Like? 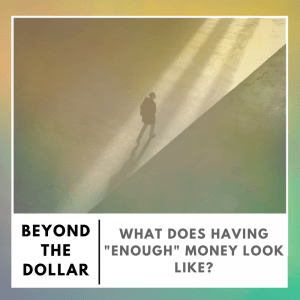 What does “enough” look like in our financial lives? 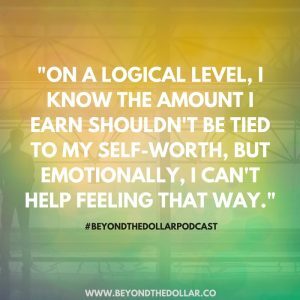 What is a scarcity mindset and how does it prevent from living our best lives? 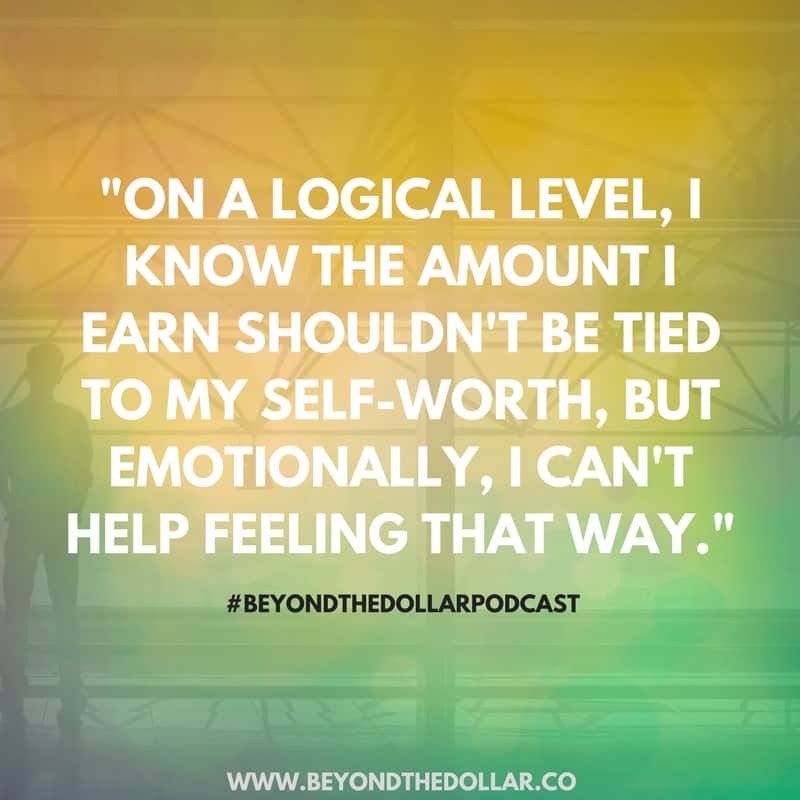 Sarah (alongside former co-host Garrett Philbin) explore these questions and how the idea of “enough” has both prevented and helped us lead better financial lives. 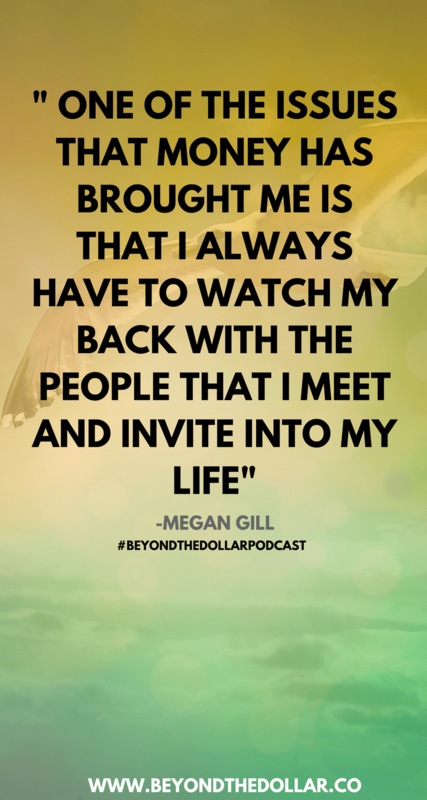 This episode, Garrett is under the microscope and shares how his fear prevented him from making a major life change that would’ve easily made him happier. 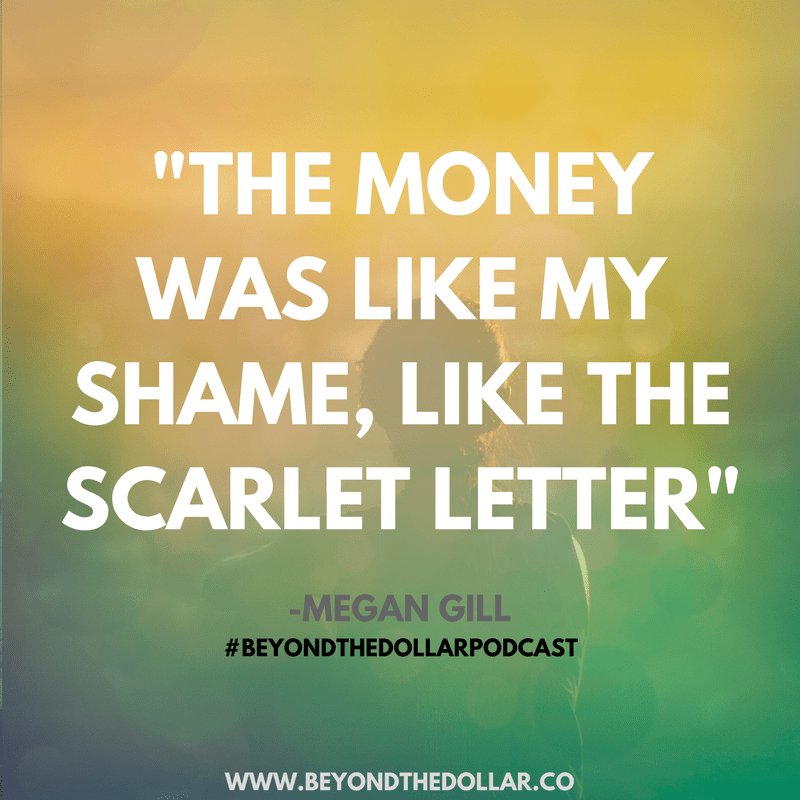 Sarah also dives into how she approaches negative feelings, how society has taught us to avoid them, and what we can do when we feel the desire to continuously spend money. 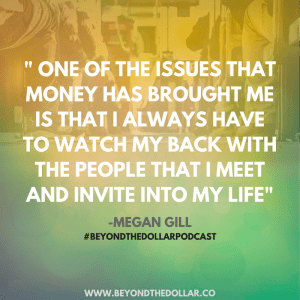 [Read more…] about What Does Having “Enough” Money Look Like? 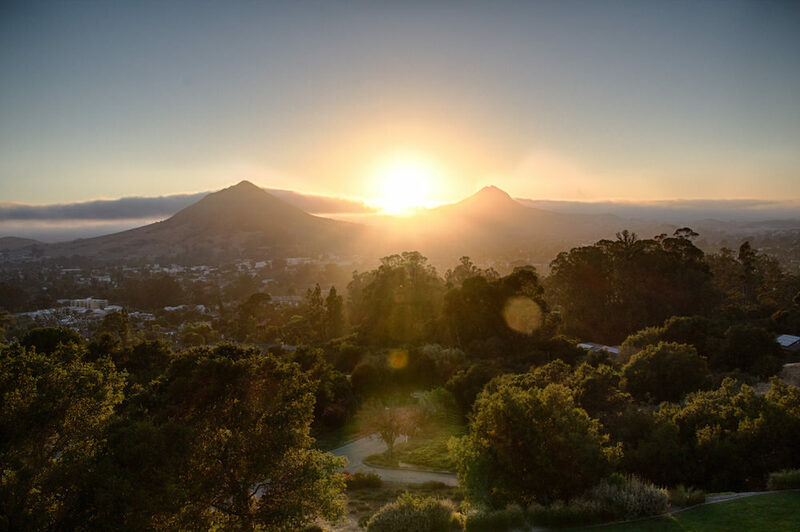 Does being rich mean all your problems go away? In reality, far from it. 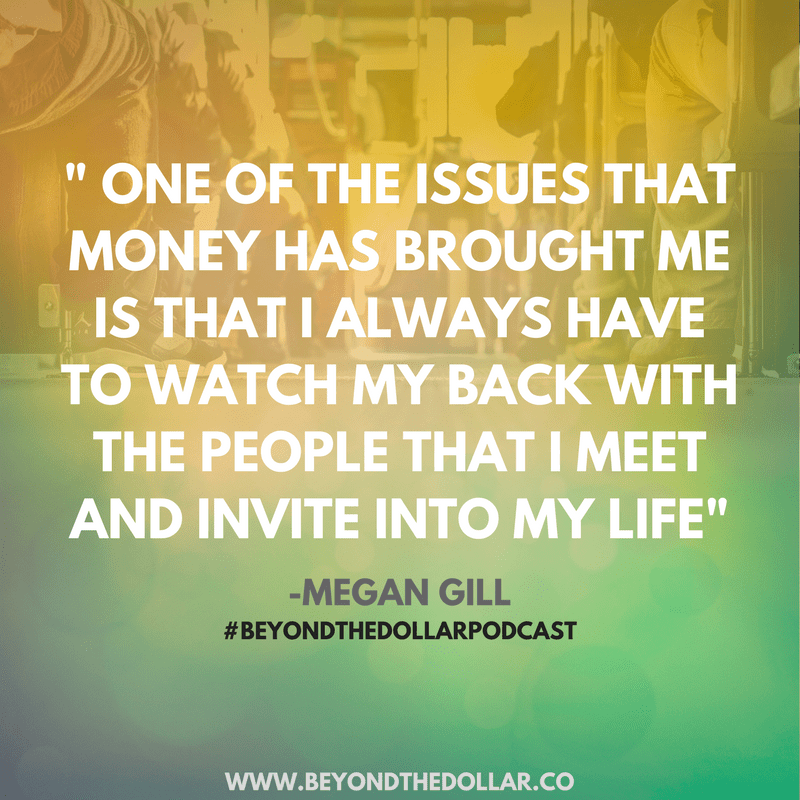 Former co-host Garrett Philbin and I invited Megan Gill to chat with us about how someone with a large amount of wealth has to manage their relationships. 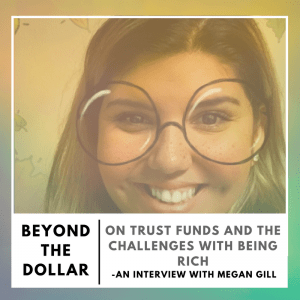 It’s equal parts uncomfortable and uplifting as Megan shares the shame and guilt that comes with being a “trust fund” kid. 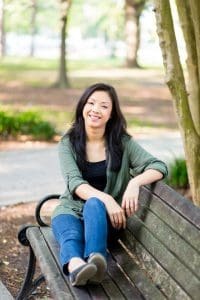 She lays it all out there, from the need to hide in her shell, to working through the shame in therapy, and her desire to be seen as a valid member of society. 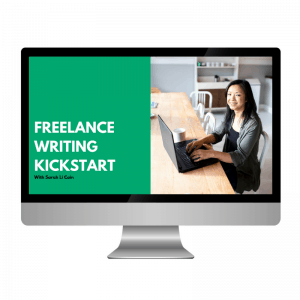 We’re live! 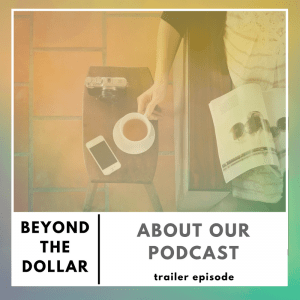 Come listen to our trailer episode to learn what Beyond The Dollar is all about and what you can expect to learn. Also, I (alongside former co-host Garrett Philbin) talk about how octopus head scratchers. 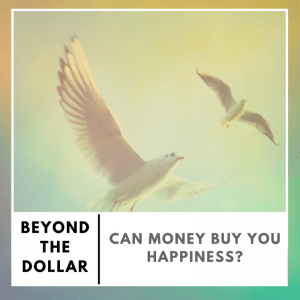 What does it have to do money, you ask? You’ve gotta listen to find out. Afterwards, make sure to subscribe so you get first dibs on when new episodes go live!